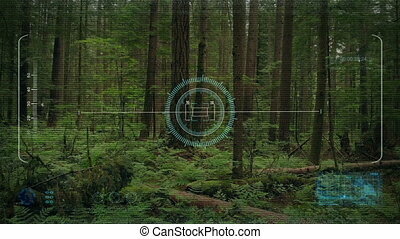 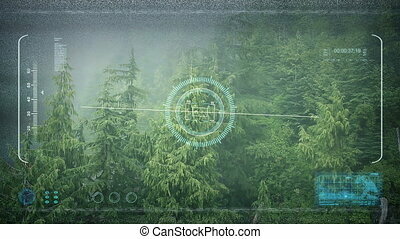 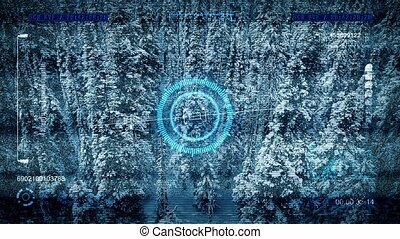 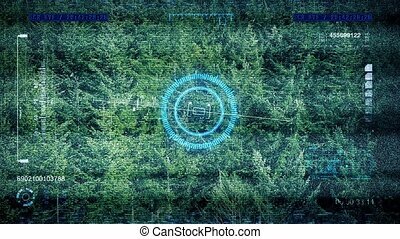 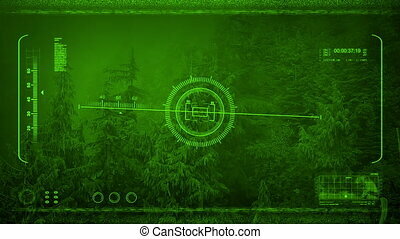 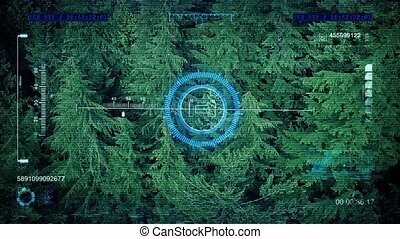 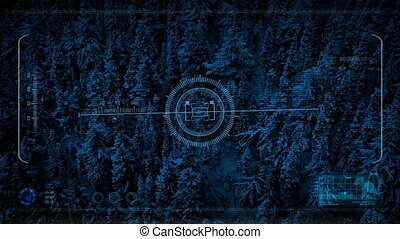 Drone hud fly over winter forest. 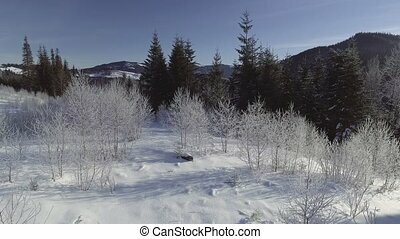 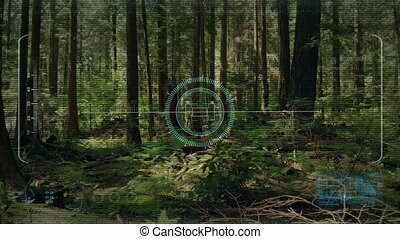 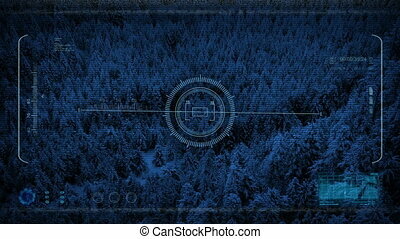 Military drone display of snow covered forest in the wilderness. 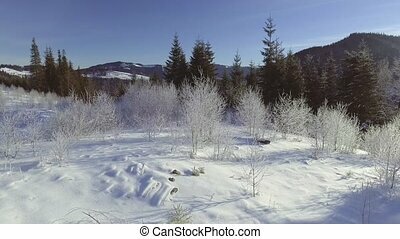 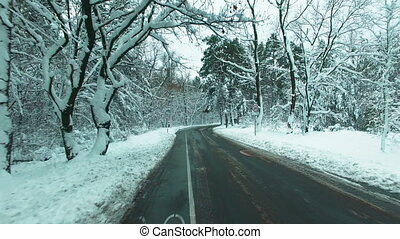 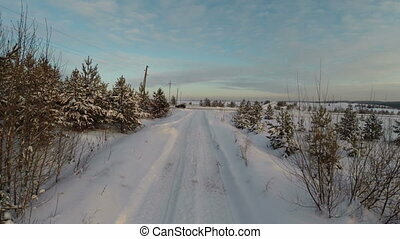 winter snow landscape. 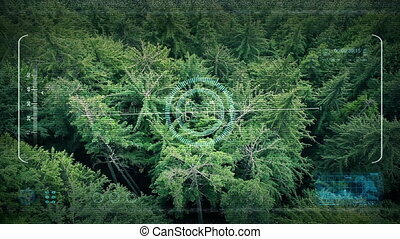 aerial view fly over. 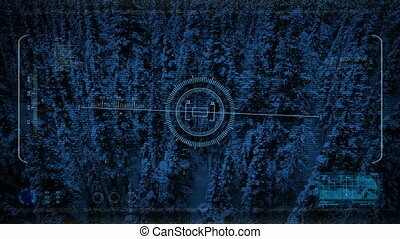 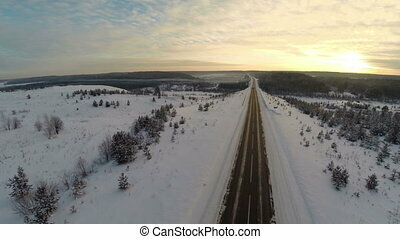 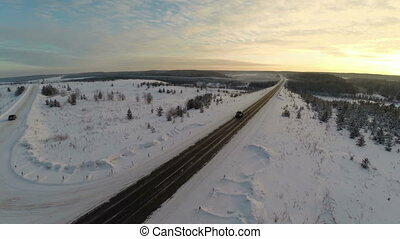 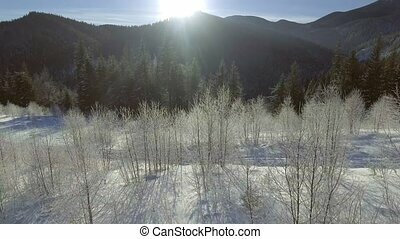 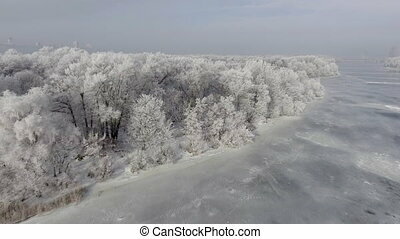 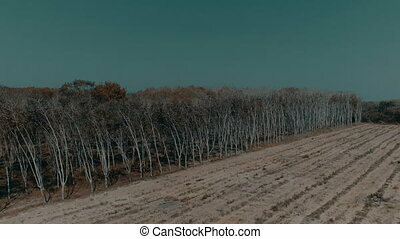 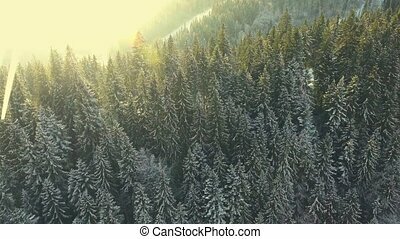 AERIAL: Flight over the forest in winter. 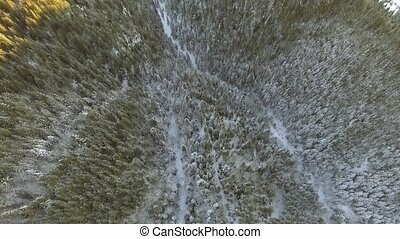 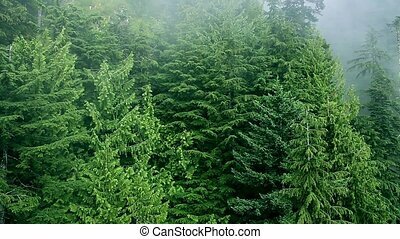 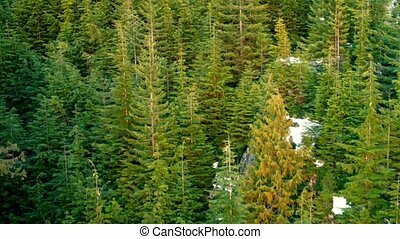 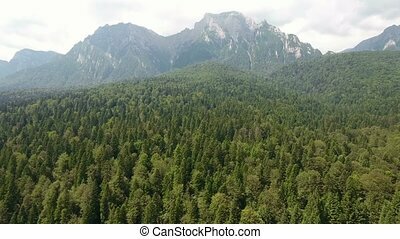 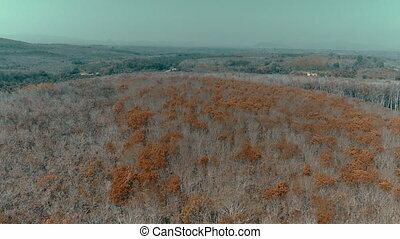 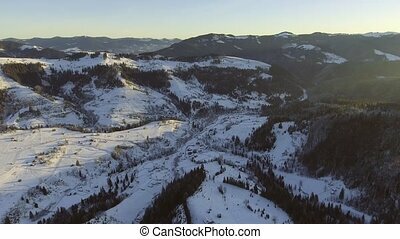 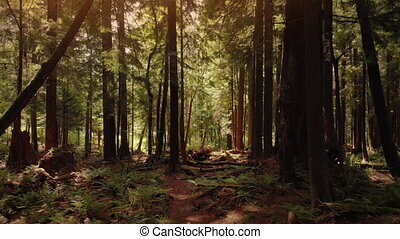 Aerial view - flying over forest in beautiful mountains. 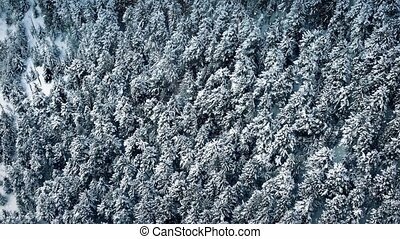 flying over a winter forest in the mountains.